It’s a new world for technology providers, whether you’re a nimble startup or an established player. Markets are changing. Business models are evolving. And business disruption presents both risk and opportunity. The good news? Providers can exploit the energy of the digital storm to their advantage. 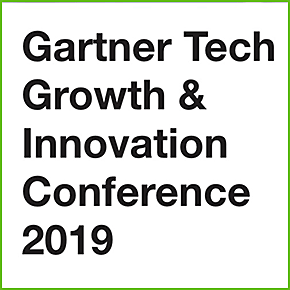 Our event provides three days of vendor-exclusive Gartner research, dialogue and problem solving to show you how.